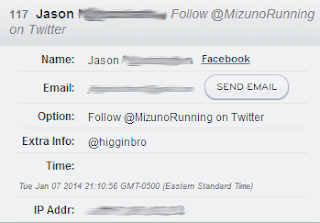 The Middle Miles: Mizuno Wave Rider 17 giveaway winner! 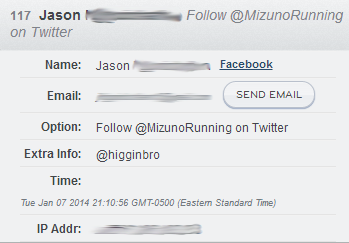 Mizuno Wave Rider 17 giveaway winner! Congratulations to Jason, who won a pair of Mizuno Wave Rider 17s! Jason, please get in contact with me with your size and address. Thanks to everyone who participated! 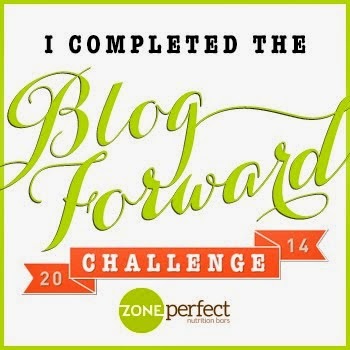 Gear Review: Mizuno Wave Rider 17 and GIVEAWAY!